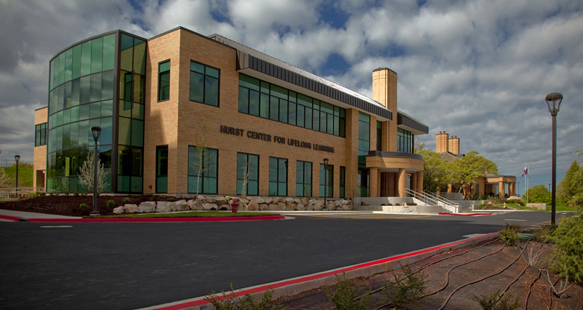 A compliment to the Weber State University campus and the adjacent Alumni Center, the Dean W. Hurst Center for Lifelong Learning is LEED certified. 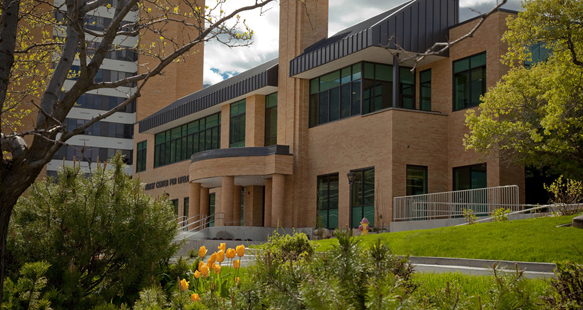 The new 41,255 square ft. three–story center houses the continuing education department, the development office and university communications. 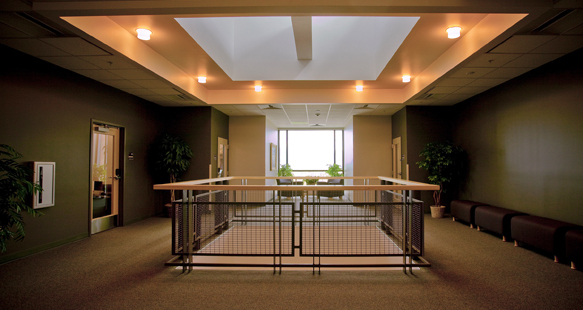 The building was designed to offer flexible space that could be changed and modified to fit the needs of the many workshops, seminars and conferences that will be hosted there. 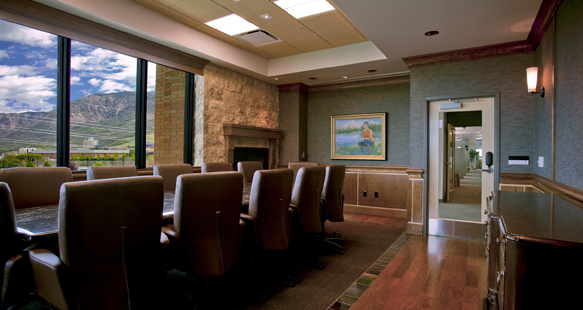 The largest room has the capability of being divided into three smaller rooms comfortably providing space to groups of 100.